In Cellostorm a lonely pigeon, in search of friends, f lies over jungles, oceans and deserts, experiencing big adventures and meeting strange creatures. 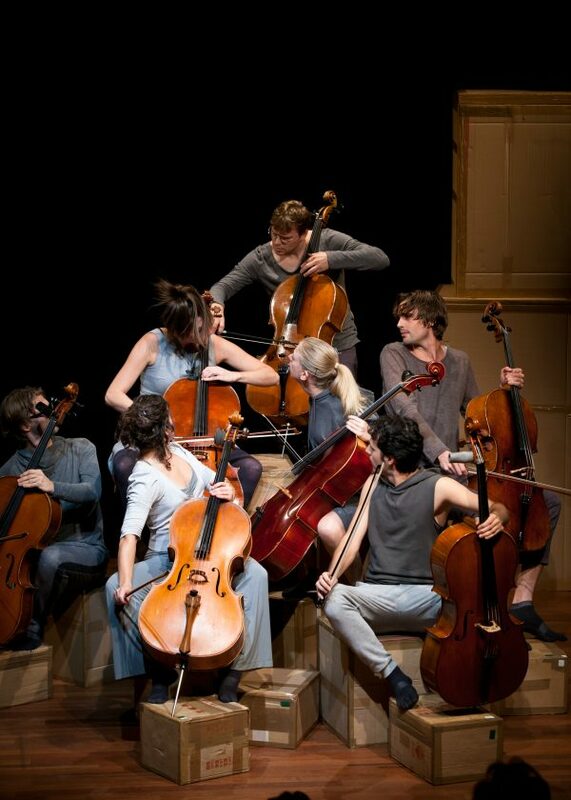 Cellostorm is an imaginative production about loneliness and friendship, without words but full of humor and with music from all over the world. Claire Bleumer/Mascha van Nieuwkerk, Karel Bredenhorst/René van Munster, Lieselot Watté, Marcus van den Munckhof, Rares Mihailescu, Sanne Bijker, Stephan Heber, Simon Velthuis. 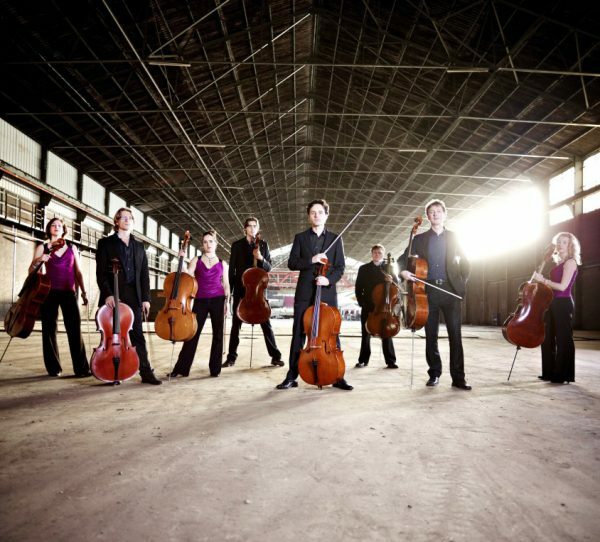 In Cellostorm, you hear music of composers such as Franz Schubert, Strauss, Philip Glass, Emile Waldteufel, John Adams, Alberto Ginastera and Astor Piazzolla.